Which Is the Best Way to Straighten up Teeth? 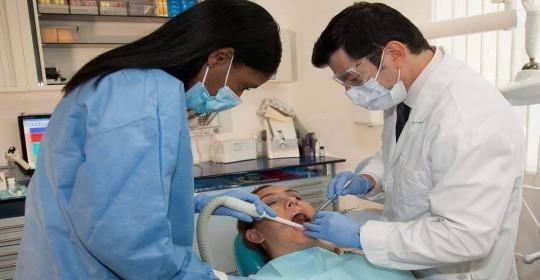 Cosmetic Dentistry Center Blog Which Is the Best Way to Straighten up Teeth? There’s no denying that a straighter smile can be a more beautiful smile, but which is the best way to achieve it? 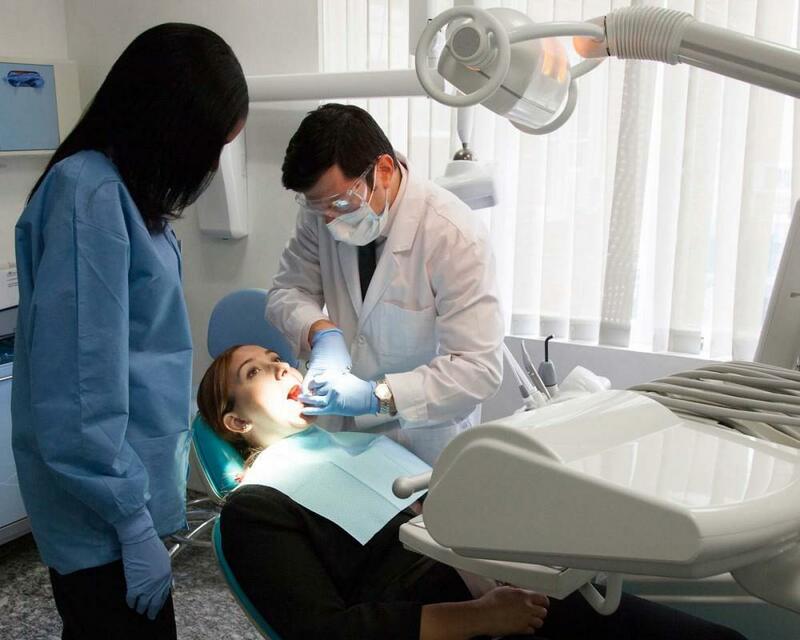 If you have recently looked into having cosmetic dental treatment then you might be a bit confused about all the different procedures on offer and which could potentially help you. Options to straighten up teeth are likely to include dental veneers and orthodontics. So which is best? Veneers can look amazing and here at the Cosmetic Dentistry Center our on-site dental laboratory always takes enormous care when designing veneers. Dental veneers can be a great way to perfect your smile. There are lots of different reasons you may want to consider having veneers. Veneers can be used to cover up teeth that are discolored or which aren’t a pleasing shape. 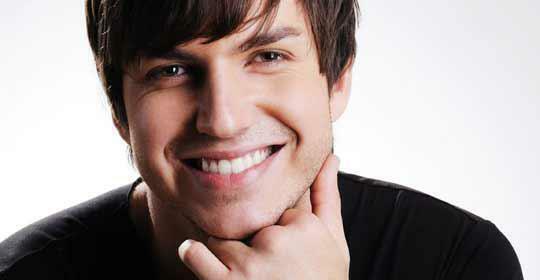 Also veneers are useful for covering up teeth that have become chipped or worn down. We can also use veneers to close up or minimize spaces in between your teeth or to correct the position of teeth that are only slightly out of alignment. If you are thinking about having a comprehensive smile makeover, then we can create multiple veneers. They will be in a lighter shade than your natural teeth, leaving you with a beautifully perfect and long-lasting smile. Veneers do mean that our dentist will need to remove some tooth structure and sometimes it might be better to consider orthodontics. (Read also: How Much Do You Know About Adult Orthodontics?). This will almost certainly be the case if some of your teeth are significantly out of alignment. Also, veneers are great for closing up or minimizing smaller spaces but they don’t work so well where larger gaps are concerned. Orthodontics can be a great choice if your teeth are already nicely shaped but just happen to be out of alignment or perhaps have gaps in between them. By using the very latest orthodontic technology, we can reposition your teeth so you have a potentially healthier and more attractive smile. This treatment might take longer than veneers but it may be more beneficial. 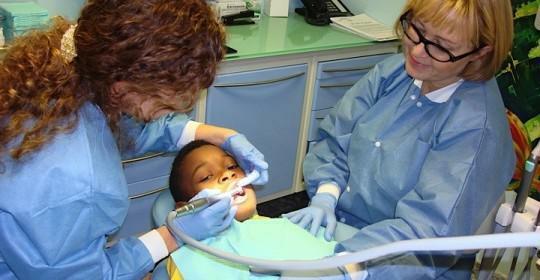 With orthodontics it’s less likely that we will need to remove any tooth structure. Instead, after you straighten up teeth it will be easier to keep them clean, providing long-lasting benefits to your oral health. It can also be a better option for closing up quite large gaps in between your teeth. By repositioning your teeth, our orthodontist may be able to help create a nicer facial profile, making the most of your natural beauty. Sometimes we might suggest using both treatments to get the very best results. By initially trying to straighten up teeth, we can then take a look at your smile to decide if it’s necessary to selectively veneer certain teeth. We can even combine these treatments with teeth whitening to get a beautifully white and straight smile. 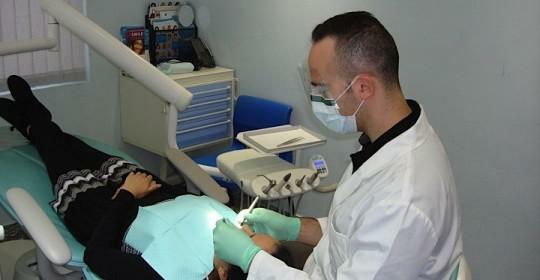 (Learn more about cosmetic dentistry treatments at our practice). 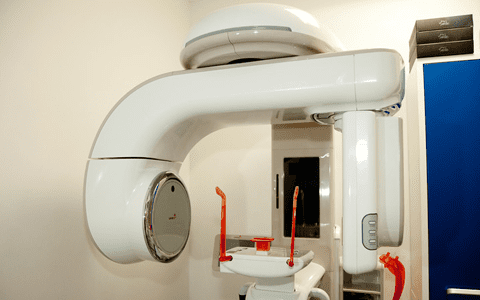 Cosmetic dentistry is a combination of art and science and it’s something we pride ourselves on doing very well here at the Cosmetic Dentistry Center. We want to ensure you can enjoy a beautiful and healthy smile for longer.